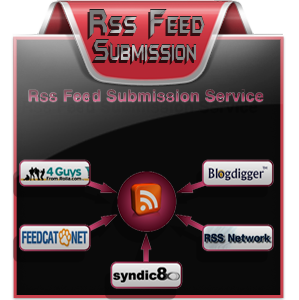 ♦ By taking advantage of our media & press release submission service, you will gain a wide audience for your site. 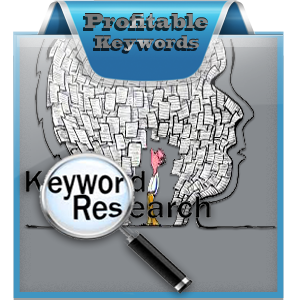 ♦ Unlock the PR & Search benefits of the online media with a service that gets results & saves your time & money! We have been delivering press release writing, submission & brand identity services for over 12 years using our unique strategies. This quality press release submission service using our unique techniques will instantly increase the production value of your business! 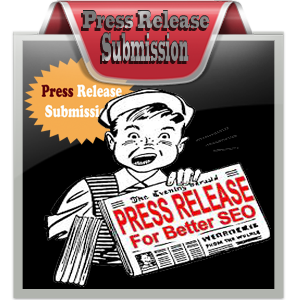 Our press release submission service will help you to get better results as we submit press releases professionally. We submit your press release to the most important PR, news & media sites so that your press release gets the most possible exposure. 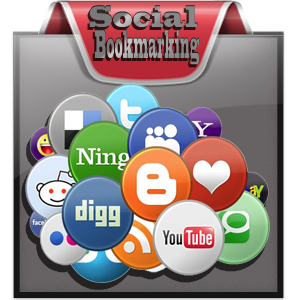 You can reach thousands of media contacts, bloggers and potential customers worldwide . Your press release will get a viral effect that could literally send swarms of targeted traffic to your website . These press release directories & popular news sites have millions of users who visit them for information and thus your website content becomes handy and you get the most possible exposure to your site. We also have professional writers on hand for when it is necessary to write your press release. We understand that your company’s brand and market presence are important to you, so we will work with all our departments in the press release creation and submission processes. By using our press release writing service, you get a professionally written press release in a newsworthy format that is keyword optimized for Google, Yahoo and Bing news. 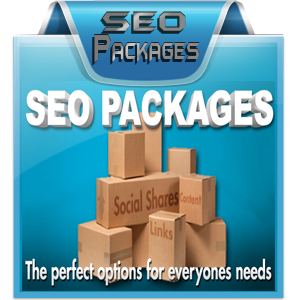 When you choose our Press Release Submission Service for your website, you will get a variety of high-quality one-way valid backlinks and diversified links to your site. Creating different titles, descriptions & different press release variations to avoid content duplicity. Our professional Project Managers & QA process ensure 100% accuracy for the final press release creation & submission processes. Each press release undergoes 4 levels of checking to maintain excellent quality and accuracy. You get a detailed report that contains exactly where your press release has been submitted and published. 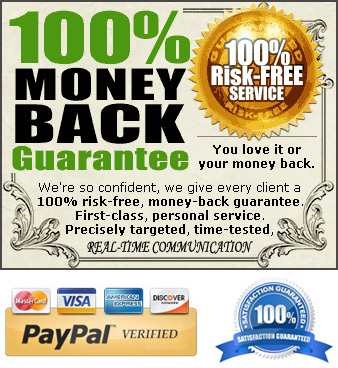 We use highest quality ranked and popular networks for submission. We provide professional service, while maintaining a quick turnaround time, as per the client requirements. 100% quality customer support – good communication is always a key in creating the perfect business. We offer you full support and will be available to you on Skype, email and phone before, during and after creating and submitting your press release. 100% Guaranteed highly professional press release submissions by highly experienced team to our top media list & opt-in journalist subscribers.